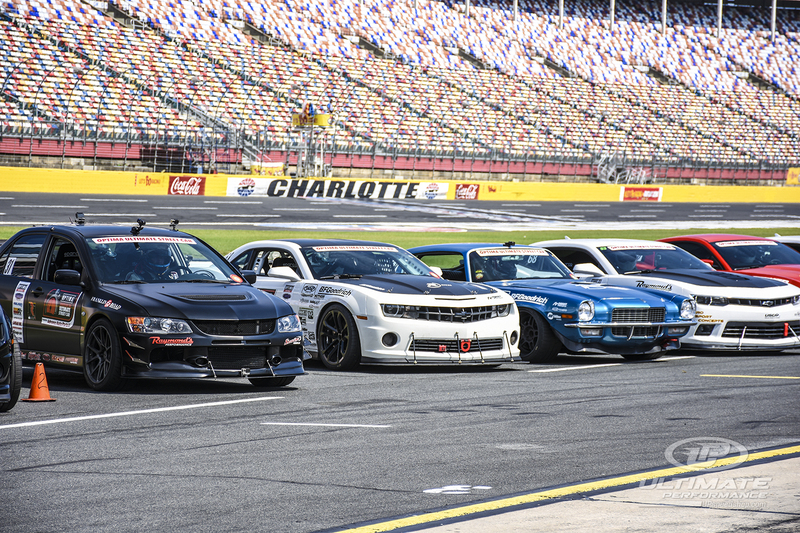 CHARLOTTE, NC – OPTIMA USCA brought 104 drivers Ultimate Performance’s home track, Charlotte Motor Speedway, July 30-31 in hopes of earning a spot at Optima’s Ultimate Street Car Invitational in November. 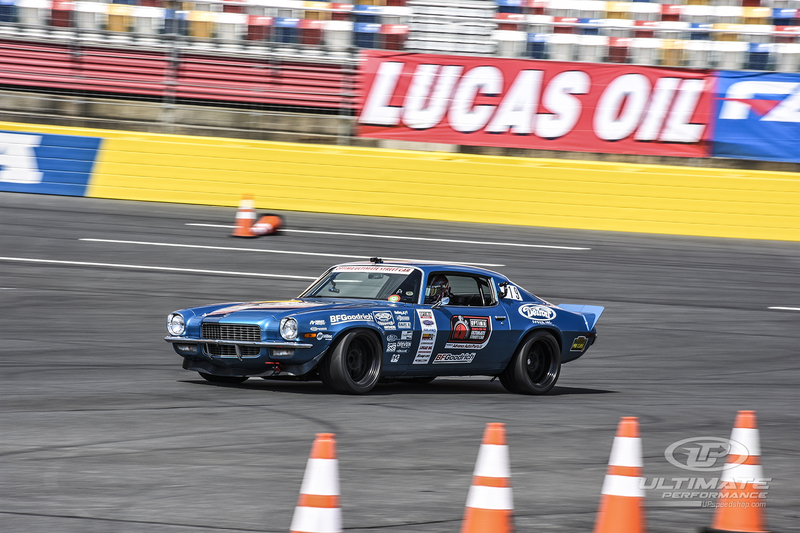 The event packed weekend began with autocross and speed stop at the Z-Max Dragway on Saturday followed by the road race at the Charlotte Motor Speedway on Sunday. Ken Thwaits geared up for the Optima event by racing his ‘07 EVO. After the previous race, Ken and the UP Team were able to make the proper adjustments needed and the car reacted positively. He won the GTL class where he posted the fastest time of the day in the speed stop using his Wilwood brakes, placed second in the autocross, and fourth in the road course. Rick Hoback was winner of the GTS class in his ‘99 C5 Corvette. Rick’s Vette was repped and ready for the weekend with only minor adjustments needed to his updated front shock valving and shock adjustment for the track conditions. Kyle Tucker and his DSE equipped ‘70 Camaro had a great weekend on the track with only minor adjustments needed to be made for track conditions. While he competed in all three events, he became the winner of the GTV class. Bryan Johnson had a phenomenal weekend in his ‘10 DSE Equipped Camaro where he posted the fasted time of the day for not only the autocross, but also the road course. These great achievements aided and secured his GT class victory. 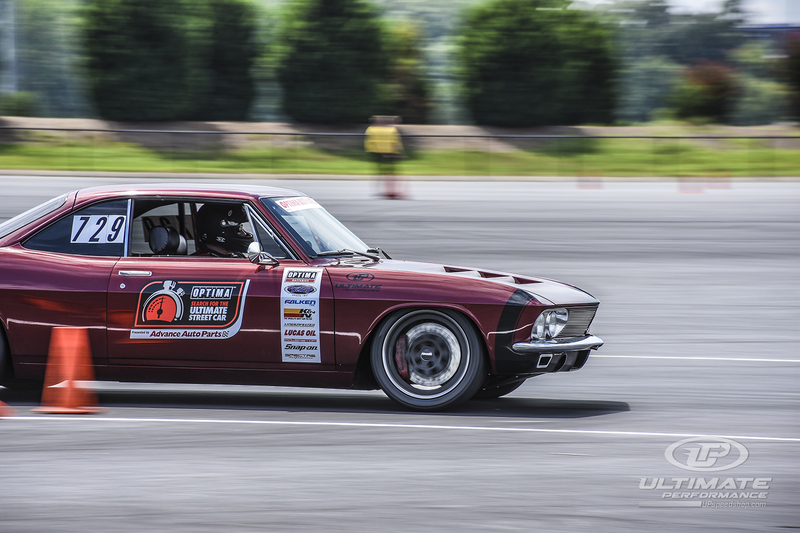 Brad Granger competed in all three events in his completely modified ‘67 Corvair. The Up team made JRi shock adjustments in order to keep up with track conditions and also realignment on his swaybar mounts. His road race event was cut short due to his Mendeola Transaxle jumping out of gear. With another hot weekend in the books, congratulations to the UP drivers in their tremendous achievements in not only placements, but also in time improvements.